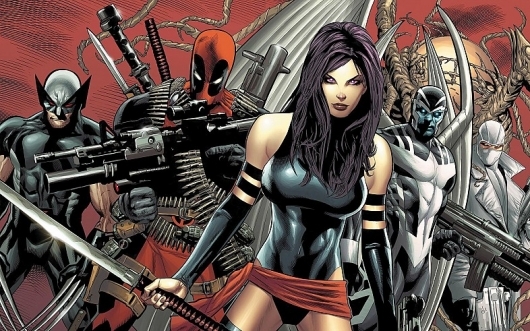 Following the success of Deadpool, Ryan Reynolds teased the idea of getting an X-Force film off the ground. The film would follow a black-ops team of mutants, led by the time-traveling Cable, that would take a more proactive stance against threats to mutantkind. 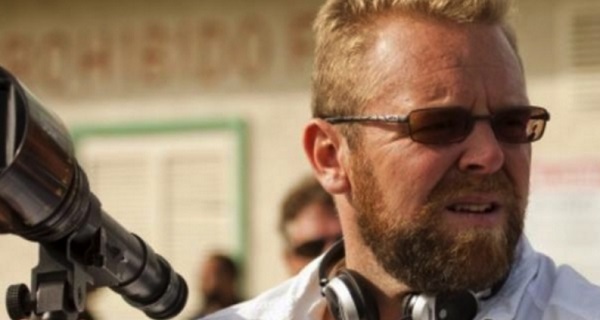 Recently, it was confirmed that Joe Carnahan (Smokin’ Aces) would pen the script. But that still left the film without a director. Now there’s word that Fox has tapped Drew Goddard, writer of films like Cloverfield and Deadpool 2, to write and direct X-Force. More on the story below. 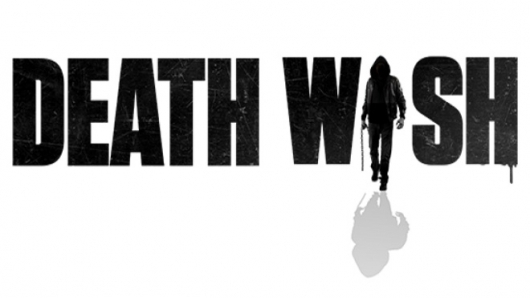 MGM has released the first trailer for Death Wish, a remake (or “re-imagining”) of the 1974 revenge thriller of the same name starring Charles Bronson. The remake is helmed by Cabin Fever, Hostel, and The Green Inferno director Eli Roth, and stars Bruce Willis in the same role Bronson played in the original, Elisabeth Shue, and Camila Morrone. The screenplay was penned by Joe Carnahan, the writer and director of Smokin’ Aces, The Grey, and the upcoming remake of The Raid. Continue below to read a synopsis and check out the trailer. 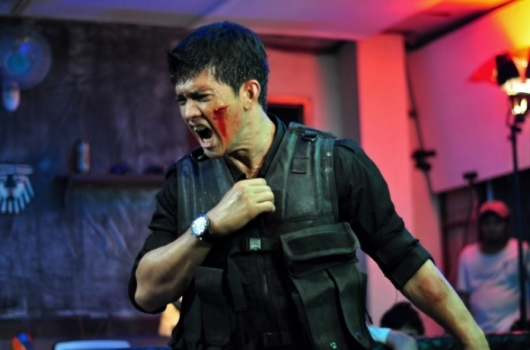 It was recently revealed that The Grey and Smokin’ Aces director Joe Carnahan will be making a re-imagining of the hit Indonesian action flick The Raid with Frank Grillo starring. 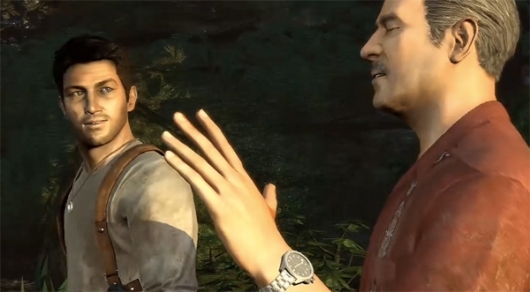 This in addition to working on the screenplays for both X-Force and the Uncharted video game movie. All of these projects led many to wonder when Carnahan would get to Bad Boys 3, also known as Bad Boys for Life, which he has been attached to since June of 2015. We now have an answer to this question. Carnahan has walked away from the long in development trilogy-maker, leaving Sony to find a new director. The success of Deadpool proved that R-rated comic book movies could work. So in light of its success, Fox is following it up with Logan and a Deadpool sequel. The former is set to hit theaters next week, while the latter is still in the early stages of writing. But one film Ryan Reynolds would very much like to see happen is X-Force. The actor has spoken about his interest in bringing the title to the big screen in the past. Now it’s being reported that Joe Carnahan is writing the script, so it looks like we are that much closer to it being a reality. More on the story below. We’ve been hearing about the development of Bad Boys 3 for quite a while now. Michael Bay directed the first two movies in the franchise, both of which starred Will Smith and Martin Lawrence, but we found out back in June that Sony was actually in talks with The Grey, Smokin’ Aces, The A-Team, and Narc director Joe Carnahan to re-write a script penned by David Guggenheim and possibly direct the movie instead of Bay, who’s thought to be too busy with his upcoming 13 Hours and the Transformers franchise. 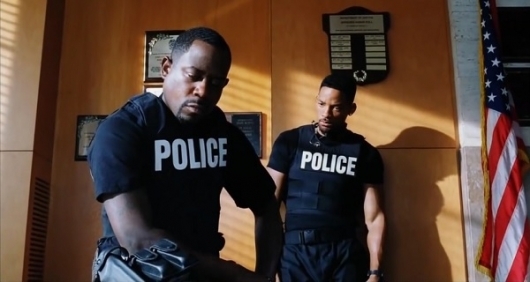 Now Sony has announced a release date for Bad Boys 3. But even more surprising is that they also have an early release date reserved for Bad Boys 4, as well. After many years, the long-gestating Bad Boys 3 is taking one more step towards finally being made. The sequel has been under development for quite some time, and now there are new reports saying that Sony is looking at Joe Carnahan (The Grey, Smokin’ Aces) to replace Michael Bay as director on the next installment. More on the story below. After being the center of the superhero news for the better part of the past few weeks, it looks like we are at the final lap of the controlling film rights to Daredevil. Even though Fox loved the vision that director Joe Carnahan laid out, it wasn’t enough for them to get the film into production before the October 10th deadline, which means that they are letting the deal expire and the rights will revert back to Marvel. Variety reports that Fox had turned in an extension request to keep the character, only to see that request be denied. Yesterday, Carnahan recently tweeted that he didn’t expect to get the film into production any time soon and that his dreams of bringing his vision of Daredevil to life were pretty much dead. 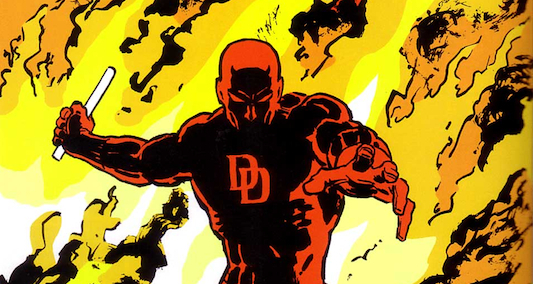 Last night, the director posted sizzle reel he created to pitch his vision of Daredevil to Fox.